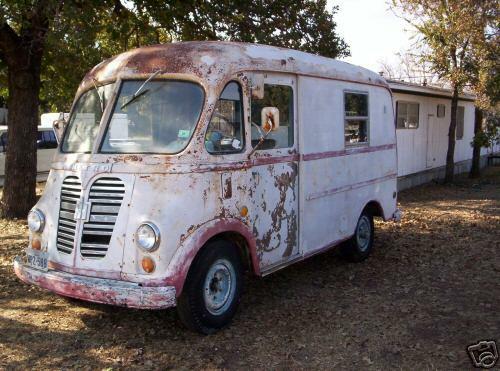 I really need help pricing some antique vans trucks and tractors that I have on my property. My grandfather just moved to Oregon and left his house to me along with all of his “projects” I want to sell them but I have no clue about how to price them. I don't even know the years of them…. I have pictures and I am looking for someone that might be able to help me. Last edited by Curlyben; Jun 30, 2008 at 04:35 AM. Post the pictures on this site. I'm sure there will be plenty of enthusiastists who can name either the make, model or year of the vehicles. There are sites on the web that deal with valuing these type of things. Local car clubs may point you in the right direction too. I am in agreement that some of us old dudes might recognize some of them. As for value, that is just whatever the market will bring. However, if you can identify them, that is the place to start. 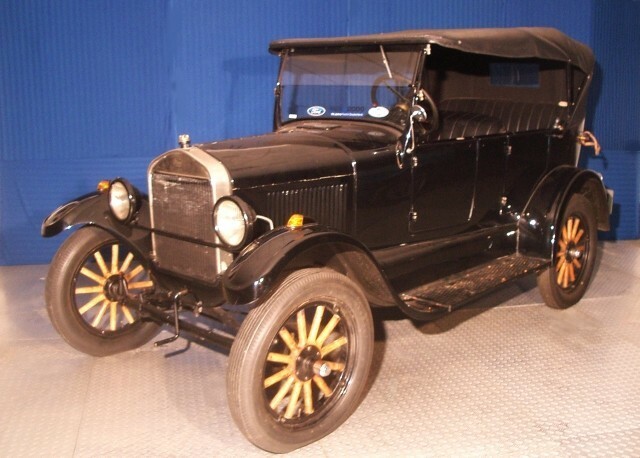 yes, find out the years and types, some models will have a lot of value, others while popular, like model A are nice but project cars don't have that high of value. This is the link to my photo bucket page that has all the "projects" that I am considering selling. You can click on any of the images to enlarge them. THANK YOU FOR YOUR HELP! Yes it does, the first one, is familiar, just can't place it. Te delivery van is an International Harvester. I can't hazard a guess as to the year, however the headlights and turn signals make me think post WWII. Not much earlier than that, I wouldn't think. I think the tractor is a cle-trac, made by clede tractor company. I googled it and found a manual for the model 12-20 I think the Dodge van may be 1940's by the style emblem. I am sorry about your grandpa. I know he would like to have given you all the info himself. This is a 1964 International. I could be wrong but I think the crawler tractor may be a 1936 20-C Cletrac. I have seen one on the net that sold fully restored for $6,000. Thank you for the images of them, but would you also be able to describe the condition that each of them is in? I want to re-varnish my bedroom furniture. Would like to have it antique white. Not sure how to go about to get that finish. HELP!